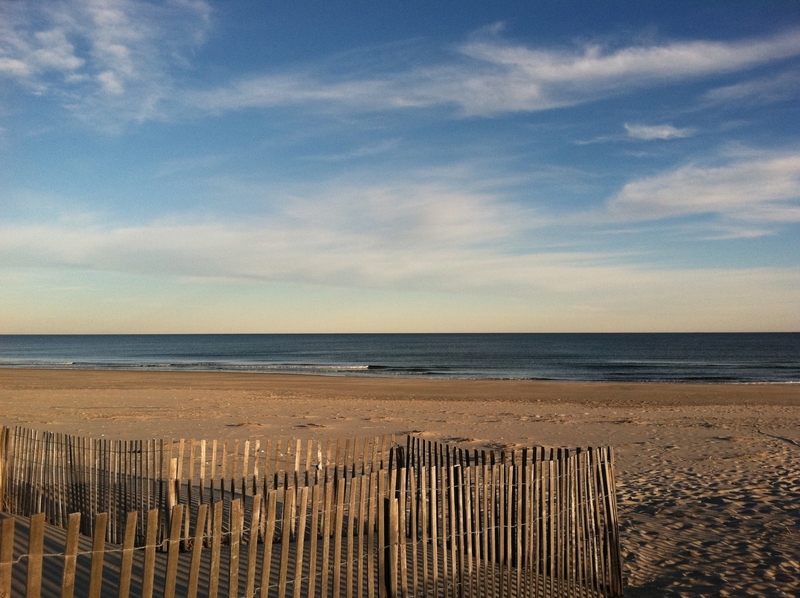 The best app for vacationing in Ocean City. Includes tide schedules, live shore cams, weather, events, and more. All for free. View a full 7 day tide schedule and easily see if the tide is coming in or going out in a glance. Get the high and low temperatures for the next 4 days as well as the sunset and sunrise times. Browse through a list of events. Opt in to receive push notifications for big events on the island. Need somewhere to eat? Scroll through local restaurants and view information about them. There are many shops in Ocean City. Browse through a list of view specifics about each one. Going fishing? View pictures of fish and requirements for keeping them in Ocean City.